I know the latest trend in mindfulness is adult colouring books, but if you're truly a creative soul looking for a focus, don't get out your crayons for someone else's lines. 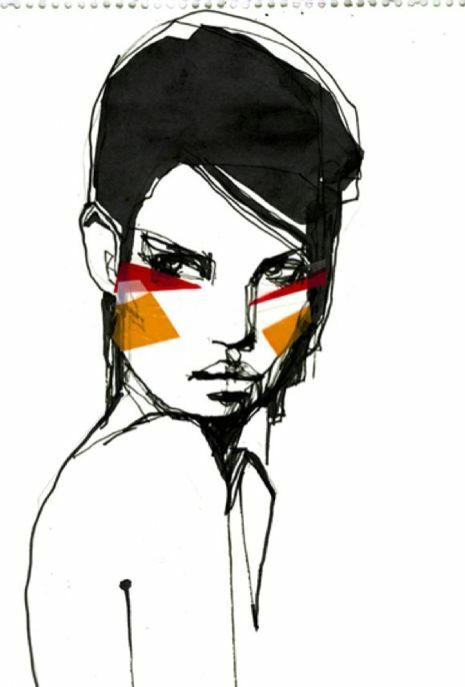 I am an unashamed fashion illustration lover and while I won't be knocking David Downton (work, pictured below) off his throne anytime soon, I am inspiring myself with Tony Glenville's New Icons of Fashion. Illustrators profiled include Carlos Aponte, Kareem Iliya, Hiroshi Tanabe, Julie Verhoeven and Izak Zenou. I made the budget-busting move of landing on Thames & Hudson's website full of art and fashion, design and architecture books. Fortunately, it's coming up to Christmas list making time for fashionistas. All you need. Right here.